Builder Cardiff – Redwood Construction offer all aspects of building services in Cardiff and all surrounding areas. Bespoke extensions and conversions – let us convert your house into something magical and practical. From replacing a worktop to retiling and fitting a whole new kitchen we can do it all. All structural work, home alterations & refurbishments, knock-throughs etc can be carried out safely and professionally. We offer expertly planned and laid driveways and patios to the highest standard. Our garage conversion service will turn your cluttered garage into an additional habitable room. We can convert your loft to the highest possible standards utilising your unused space and adding value to your home. We can offer wall partitions to both domestic and commercial clients including glazed partitioning and suspended ceilings. Being established for over 20 years we have naturally found that customer satisfaction is our highest priority. 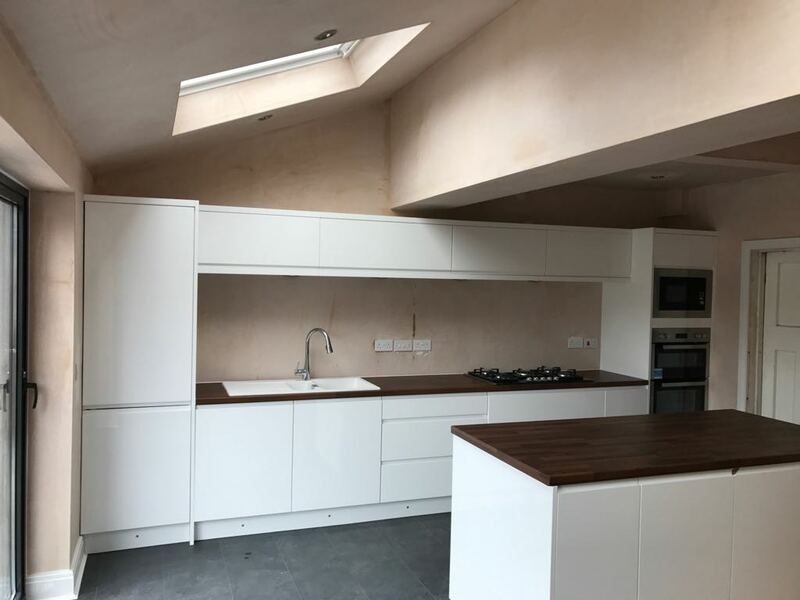 Whether we are extending your home, fitting your kitchen or bathroom, we want you to have peace of mind and be comfortable with us in your home. Based in Cardiff we cover all of South Wales and many surrounding areas. All our work is to the highest standard, complies with all building regulations and is delivered at a competitive price. Feel free to contact us with your enquiry and we will be happy to offer you a FREE no obligation quotation for any work, no matter how large or small.